At Affordable Family Storage, we’re all about making your life easier. Whether it’s providing the best in simple, reliable self-storage, or just to help you understand the process a little easier, we’re always ready to help. In this blog, we’re going over a few common terms you might see in the paperwork when it comes to renting a storage unit in Leavenworth, KS, or any of our other locations. A lien, simply put, means if you don’t pay your bill, the owner of the facility can hold your stored items without release. After a certain amount of time, the landlord can sell it to recoup the cost to them. Usually, the contents in abandoned units are sold to the highest bidder in auctions, much like the popular TV show Storage Wars. Liens are a smart way for facility owners to recoup the costs of negligent renters. Liens can vary based on state law, depending on where your storage unit is. A release of liability ensures that the facility is not responsible for any damage to you or your belongings on facility property. For instance, if you injure yourself loading heaving items in or out of your unit, the landlord is not liable. This also applies to belongings, like if a mouse or insects damage your stored items. This does not apply to any intentional abuse to you and your items, say, the landlord throwing your belongings out of protection or deliberately breaking or vandalizing them. Often the trickiest legal concept to grasp, indemnification is actually quite straightforward. If a legal claim is made against the self-storage facility due to a renter’s misconduct, the renter (or their insurance agency) will defend the facility and pay its judgment alongside their own. For example: If a renter accidentally hits and kills another renter, and both the facility and accused are sued, the at-fault renter (or his insurance) will settle both claims. Quite simply, a breach is a violation of the contract. The most common example of this is failure to pay rent on a storage unit. 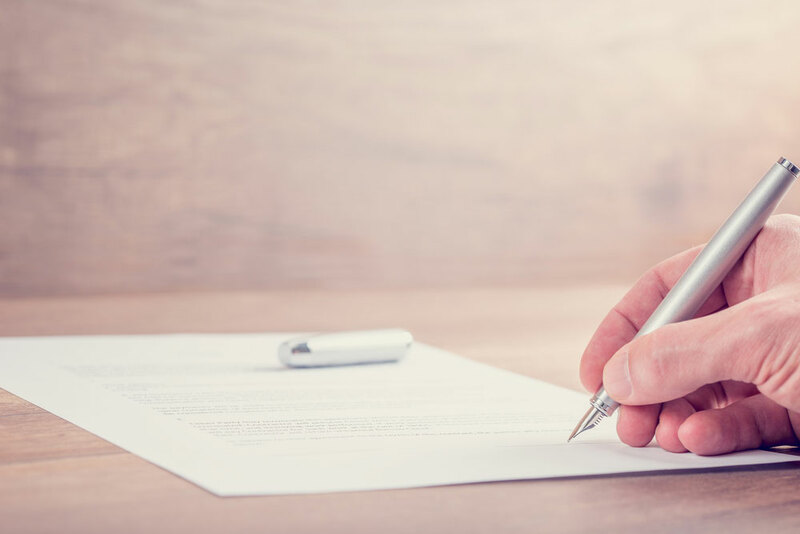 To ensure you do not violate your signed lease, it’s best to review the contract carefully to ensure you understand what you can and cannot do or store in your self-storage unit. These are just a few of the more cryptic terms you might come across when you’re signing a lease on self-storage. If you’re looking for a simple storage solution for your extra stuff, contact the team at Affordable Family Storage today.